Even with the recent losses, 2016 has been one of the best years for the gold market in decades. That’s saying a lot, actually. The past year, the whole Grexit situation left investors deeply disappointed, trying to profit with the precious metal. After this event, many stop trusting in the safe heaven capabilities of gold, making people look elsewhere. Despite this dark chapter, the yellow metal continued its journey until record highs, like the ones we are seeing right now. But there are many experts that are forecasting, against all the odds, that the gold market will meltdown and reach records lows before the end of this year. Of course, according to many of them, 2017 would be terrible as well. For sure, the recent FED report on the U.S. economy is a clear sign for them that everything is going as expected. The truth could be different. Well-known financial experts as Mark Mobius, who is the Executive Chairman at Templeton Emerging Markets Group, told Bloomberg in Mumbai that the U.S. Dollar isn’t that strong as many investors do believe. Mobius is quite sure that the FED is going to increase the interest rate by the end of this year. The conditions are set, even without considering the Monday’s report, released by the Chicago Federal Reserve. And yes, he is also sure that an interest rate hike would translate into a stronger dollar. But this doesn’t mean a tragedy for gold, nor does it mean one should move dramatically away from their current reserves of cash for gold. “The FED is going to increase the rates by a little bit but not excessively and there is no guarantee that a rise in interest rates will put people off, (…) a lot will depend on the real rates”, he said during the interview in Mumbai. He also stated that “the U.S. Dollar is not that strong and may even decline”. Because of this, Mobius thinks that the next year will be historic for the precious metal. Right now, the market is bullish and signs aren’t negative. Last week, the London Bullion Market Association had a conference in Singapore. Here, a survey conducted by the experts in place concluded in a brilliant 2017 for gold. 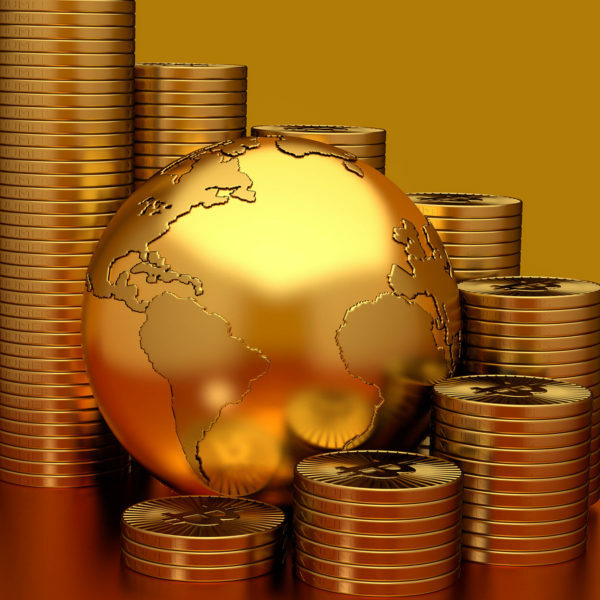 According to the results of this survey, the gold bullion will trade at US$1,347.40 in a year’s time. The professionals at this conference also considered the FED’s interest rate hike. Even with this in mind, they believe in a profitable upcoming year, mainly because the hike would not have the expected result on investors’ minds. Mobius gave Bloomberg another interesting thought regarding gold bullion. He also thinks that central banks could be demanding bullion really soon. “So if that happens, gold gets more expensive”, he added. What he told the media during the Mumbai event isn’t far from reality. His insights about the situation stick with what is happening right now and the forecast he shared about the U.S. Dollar isn’t impossible at all. With the actual events, investors could be having a hard time putting their trust on a currency.